In the early hours of Tuesday, 4 December, ONE Championship Chairman and CEO Chatri Sityodtong was featured live on Ariel Helwani’s MMA Show. ONE’s recent acquisition of leading superstars from the USA has been one of the stories of the year, and Sityodtong spoke with host Ariel Helwani (beginning at the 40:00 mark of the video below) to reveal more about those recent developments, as well as the world’s largest martial arts organization’s future plans. 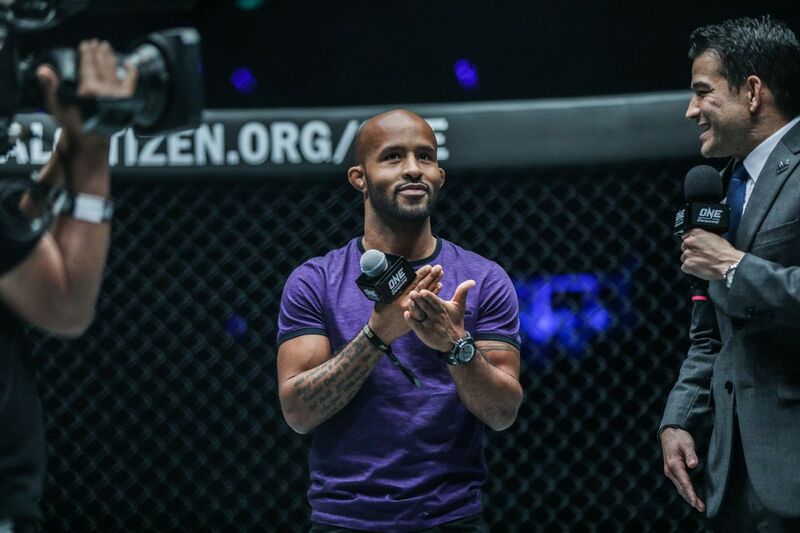 The acquisitions of the world’s most dominant mixed martial arts champion Demetrious “Mighty Mouse” Johnson, former UFC and Bellator World Champion “The Underground King” Eddie Alvarez, and “Super” Sage Northcutt from America have made headlines around the world. 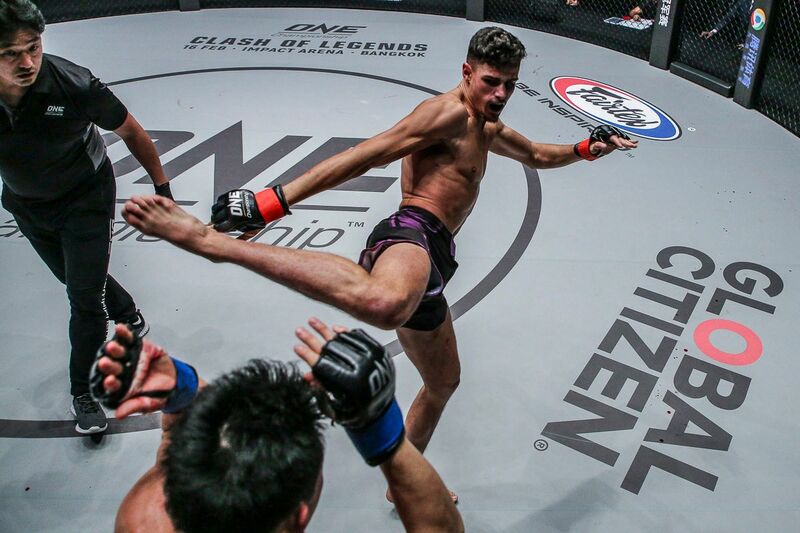 Sityodtong explained why there has been such an influx of top talent from North America in recent weeks. 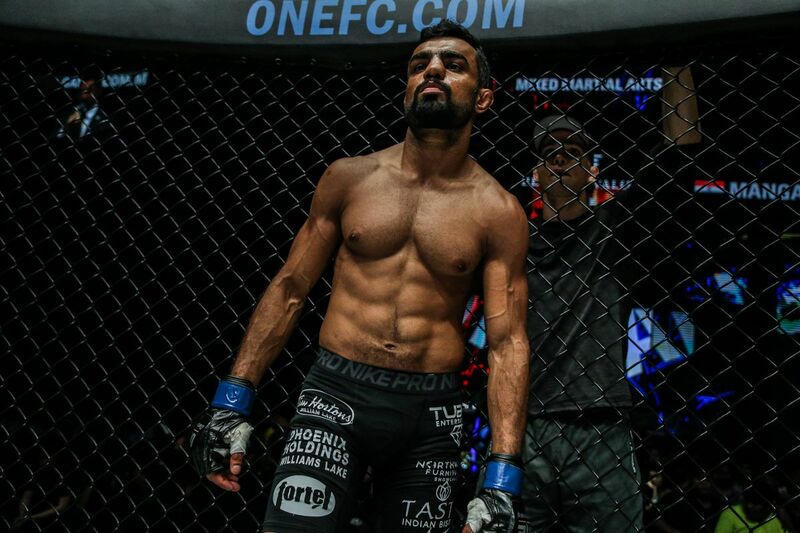 “The goal has always been to have the world’s best martial artists in ONE Championship, it’s just that Asia is so huge, we’ve been really focused on Asia. It is essential for the athletes in The Home Of Martial Arts to embody its values including honor, respect, and humility, as well as top-class skills in the cage. 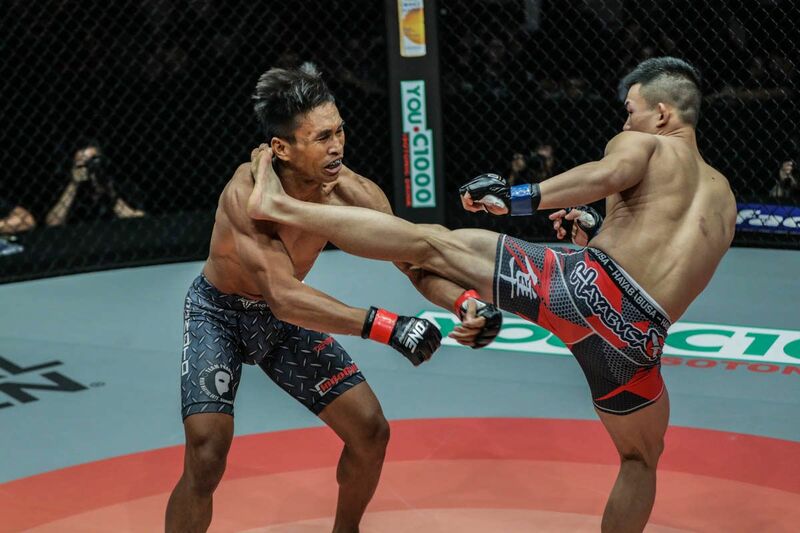 Sityodtong explained the new additions to the roster possess all of those qualities, which is what he expects from role models to millions of fans. 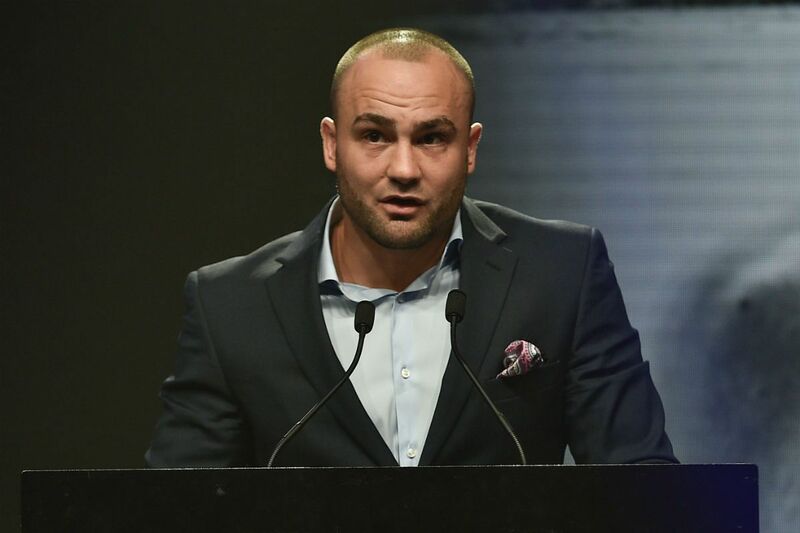 “They’re not only unbelievable athletes in the cage, but they represent true martial arts outside the cage, and that’s very important to me, and very important to ONE Championship,” he said. As well as discussing the organization’s signing of athletes, the ONE Chairman and CEO also teased the announcement of a major television deal in the United States in the near future. “We will be announcing a US TV deal in the next couple of weeks. It’s one of the major broadcasters,” he said. The deal with one of America’s leading networks will showcase the world’s most exciting martial arts action to a new audience through live broadcasts and tape-delayed programming. Sityodtong also explained how ONE’s moves in the market could pave the way for the organization to promote its blockbuster events on US soil – though those plans are tentative. “It’s a possibility, even though I’m a little reluctant. We really want to stay focused out here in Asia, but yes, we have had the request, so we’re debating that,” he added. 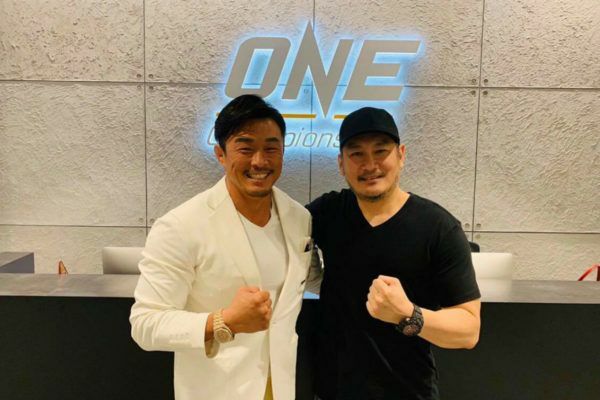 Finally, Sityodtong explained how ONE Championship has continued to grow throughout 2018. Its live events now attract tens of millions of viewers, which eclipses the other organizations in the market around the world. “According to Nielsen, we averaged 20 million viewers per event,” he added. “What people don’t understand is that all mixed martial arts media is predominantly out of the US, so everything that is reported on is the UFC or Bellator. ONE’s calendar of 2018 events concludes this Friday, 7 December with ONE: DESTINY OF CHAMPIONS, which will broadcast live from the Axiata Arena in Kuala Lumpur, Malaysia. 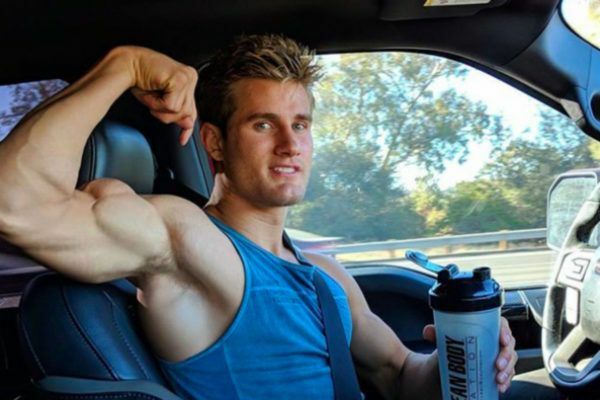 Welcome to The Home of Martial Arts, "Super" Sage Northcutt!